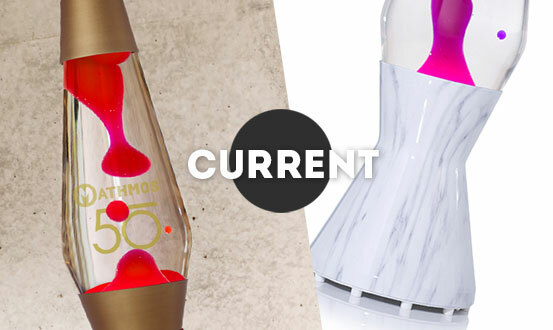 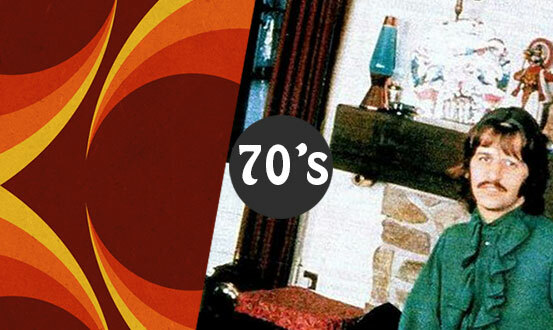 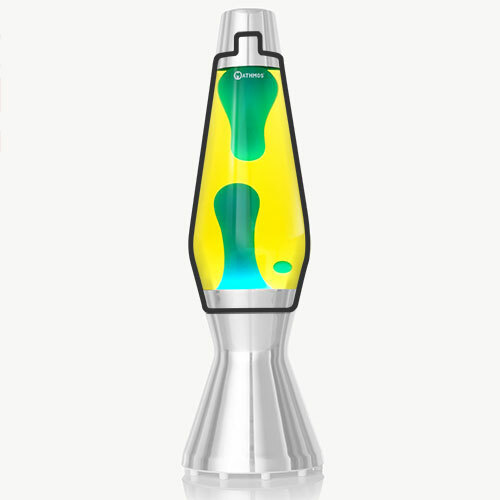 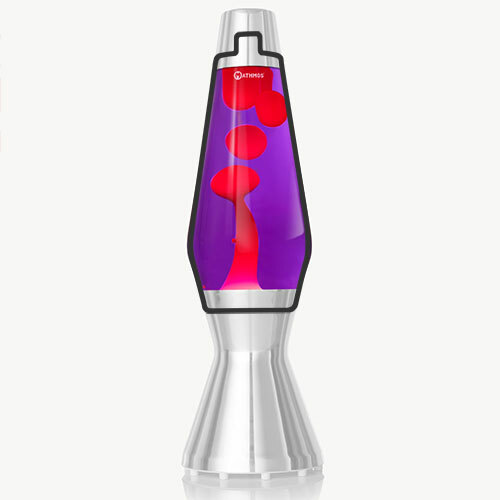 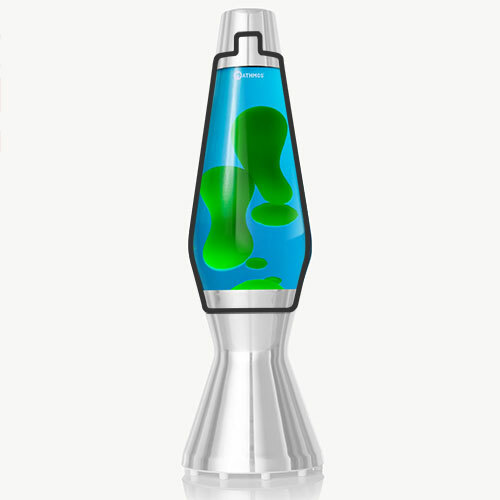 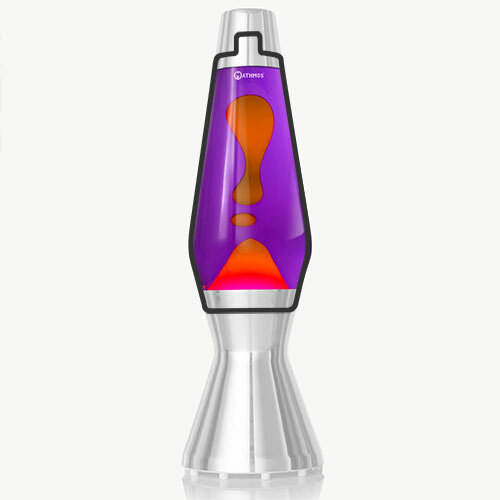 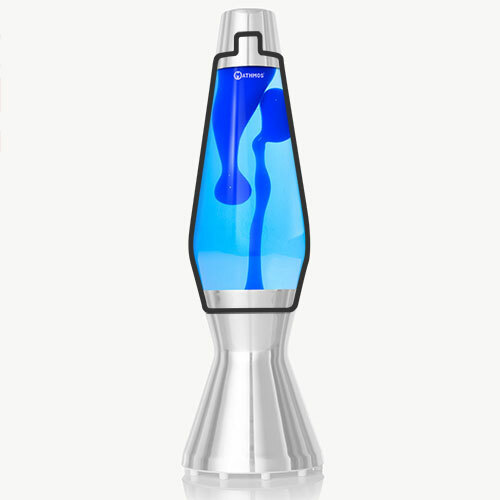 The first and original lava lamp designed by Edward Craven Walker the founder of Mathmos and inventor of lava lamps. 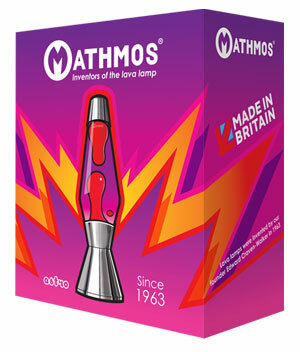 The Mathmos astro is a Pop Design classic and has been in continuous British production since 1963. This range of astro lava lamps are hand polished by British craftsmen who bring the top quality spun aluminium to a high silver shine. 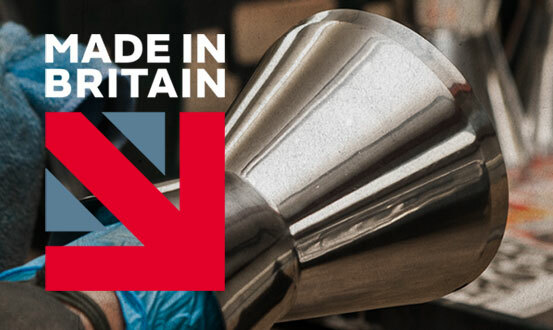 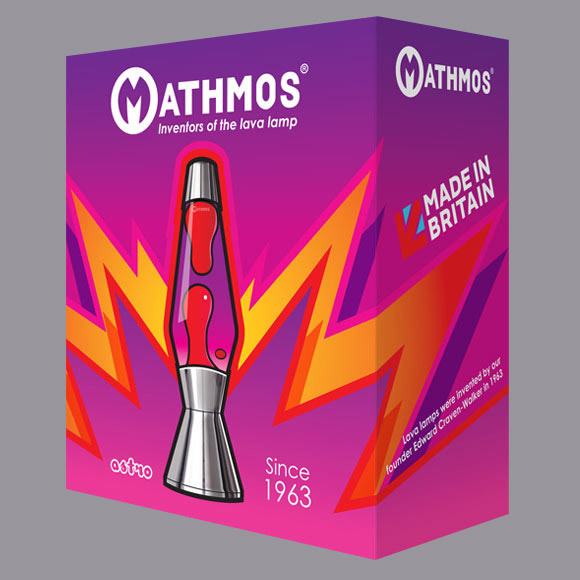 Mathmos makes the astro lava lamp in Britain; our lamps are made to the very highest quality and safety standards and carry a 2 Year Shop Direct Guarantee. 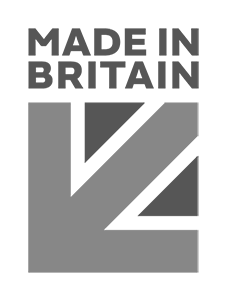 See our video. 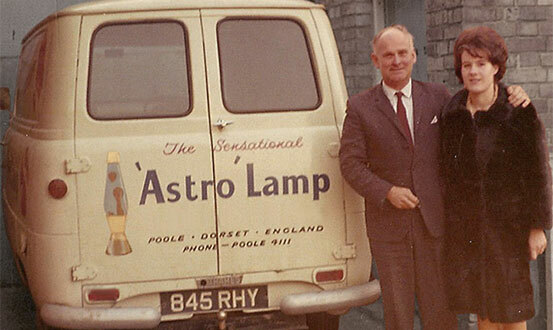 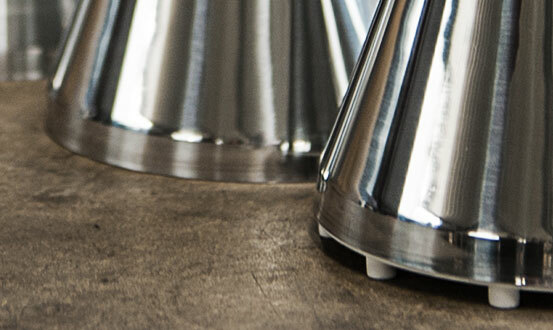 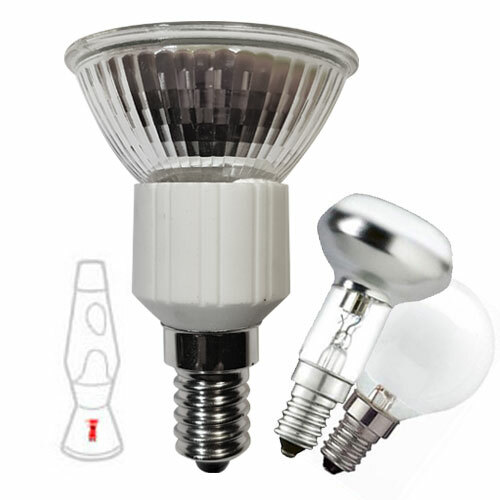 Replacement parts including bottles and bespoke halogen bulbs are a available for the astro for lamps made in the 1960s right through to the present day. 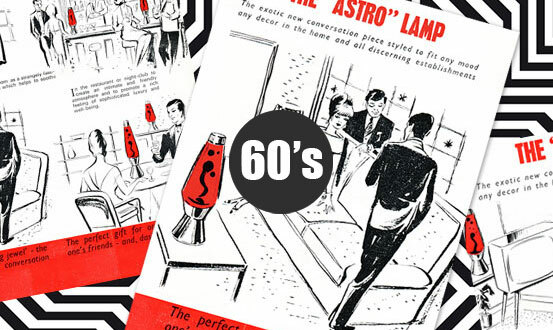 Take advantage of the 30% Accessory Discount when you buy a lamp. 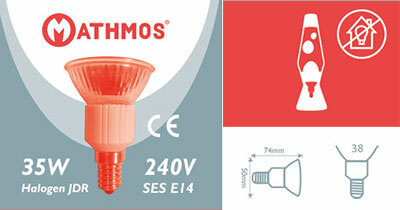 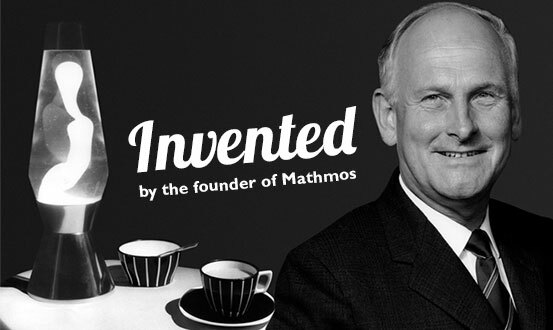 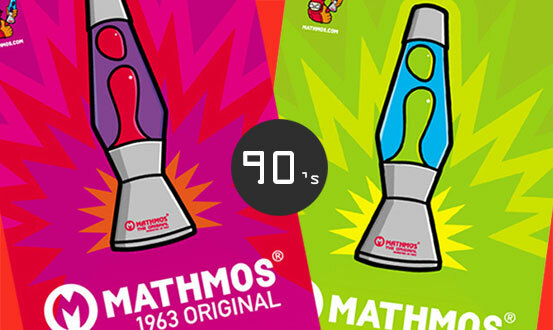 Mathmos is a Gold Star Trusted Merchant online. 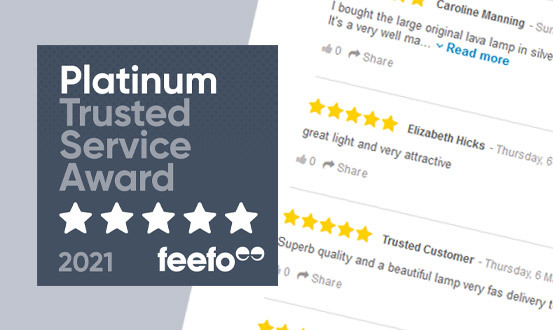 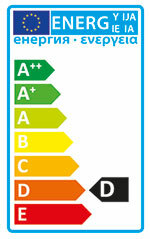 Don't take our word for it, visit Feefo to see reviews of our products and service. 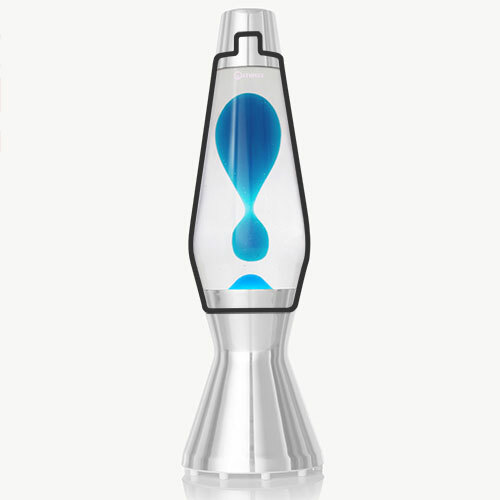 If you are not completely happy we have 30 Day Returns (free with PayPal). 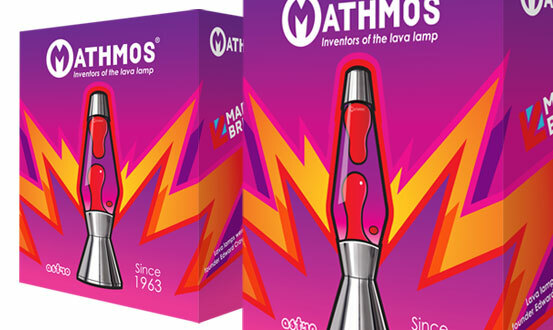 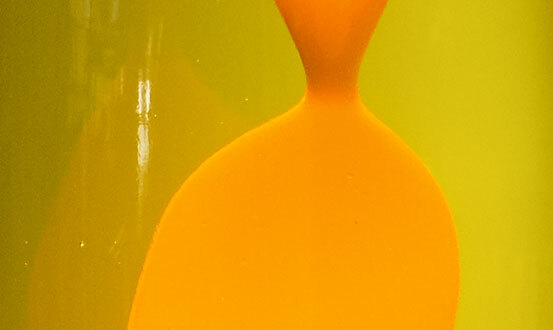 Mathmos unique lava lamp formula has brighter, clearer liquids, lasts longer than other lava lamps. 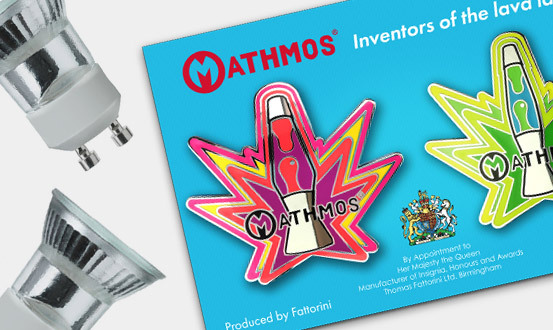 Shop direct from Mathmos to choose from the full range of colours.